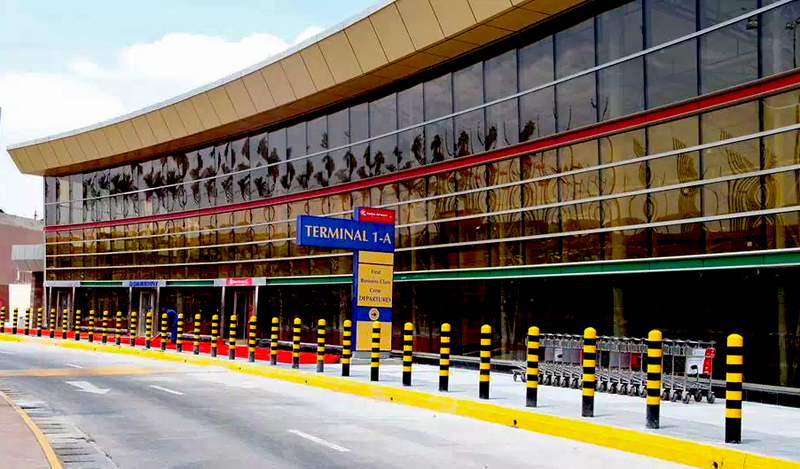 There will be delays at the Jomo Kenyatta International Airport (JKIA) as Kenya Aviation Workers are expected to be on a go-slow. This Kahawa Tungu understands is over the Privately Initiated Investment Proposal (PIIP) by Kenya Airways to operate, maintain and develop JKIA. Kenya Aviation Workers Union reckon that the proposal will see them lose their jobs. The unions secretary general Moss Ndiema has also maintained that they will only call off the planned strike after the KAA MD Johny Anderson resigns. Sources privy to the goings-on say that managers are in support of the go-slow and Mr Anderson is the only one opposing the move. Last week, the workers while issuing a strike notice accused Anderson of mismanaging the takeover which will see KQ manage operations at JKIA for 30 years. Under the PIIP, Kenya Airways outlined three ways in which it would treat the JKIA employees should the takeover prove successful. One of the options as stated in the deal will be for KAA to make all JKIA employees redundant from the onset. Kahawa Tungu has also learnt that most employees are in panic mode as most are not qualified. This is because most irregularly landed their current jobs. In fact, a source discloses, one can easily find seven members of one family employed at JKIA. It has also been said that high ranking managers afraid of losing their jobs are urging their subordinates to paralyze operations.